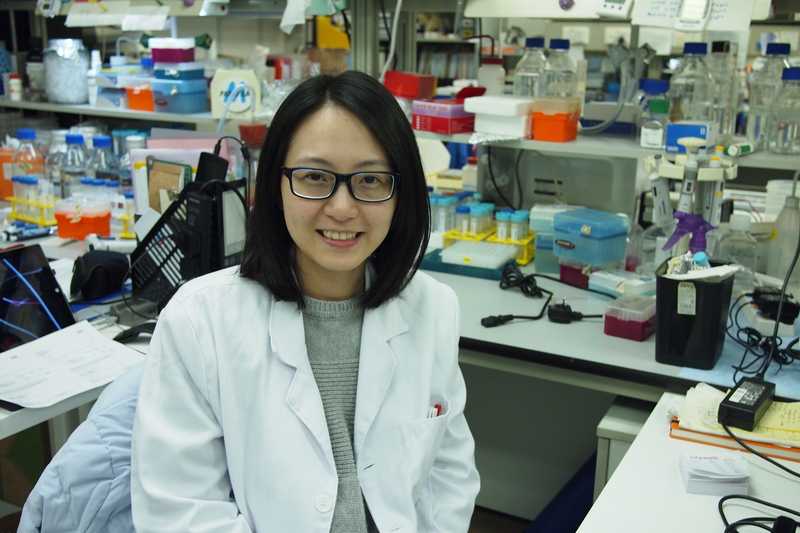 Man Tong (Carol) defended her PhD thesis on 5 November 2014 with an outstanding ranking and became the first student in our lab to receive a PhD degree. Congrats Dr Tong! Well done!